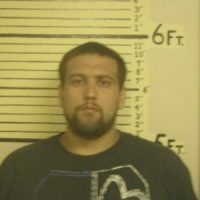 An arrest has been made in the May 22nd fire that resulted in damage to the Wyatt Family Dairy Farm in western Illinois. 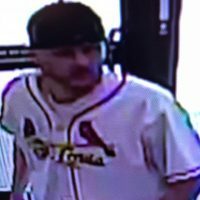 Galesburg Police are seeking an individual that is believed to have stolen a donation box from Casey’s General Store on N. Seminary Street. 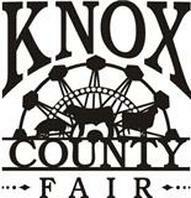 The Knox County Fair is ready to go for it’s 168th year. The Rev. Jon A. Sibley Sr. Underpass is almost set to open and now city officials say an official ribbon cutting is planned for Wednesday July 18 at 10 a.m.
A shots fired call resulted in Galesburg Police officers descending on the intersection of Michigan Avenue and E. Knox Street early Sunday morning. 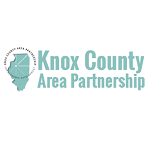 The Knox County Area Partnership for Economic Development is holding a small business workshop this Wednesday as they make more of an effort to reach communities outside of Galesburg. The approval of a services agreement for a new facility improvement plan will be considered at Monday night’s District 205 School Board Meeting. Summertime – watch out for ticks. 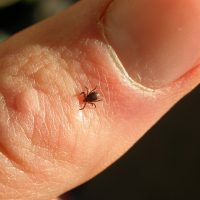 A University of Illinois Entomology expert urges the public to watch out for ticks this summer. 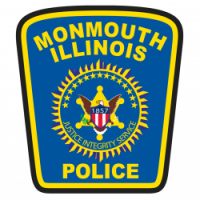 Monmouth Police and the Warren County Coroner Al McGuire are investigating following a suspicious death incident and the arrest of two individuals on marijuana related charges.